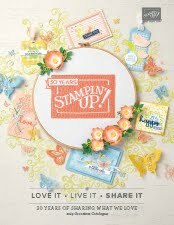 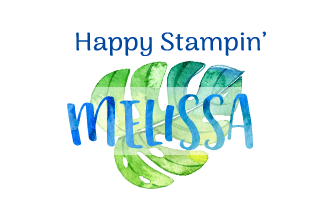 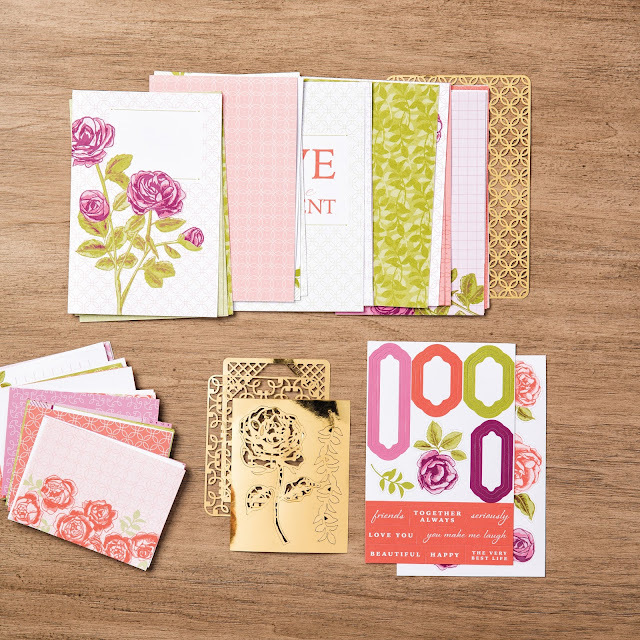 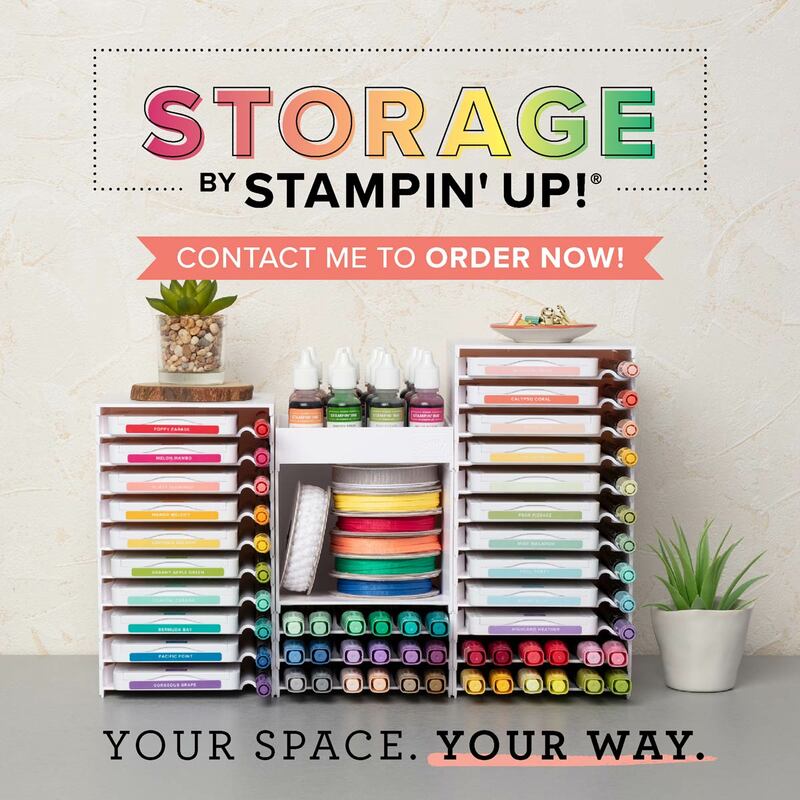 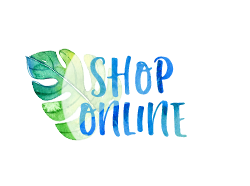 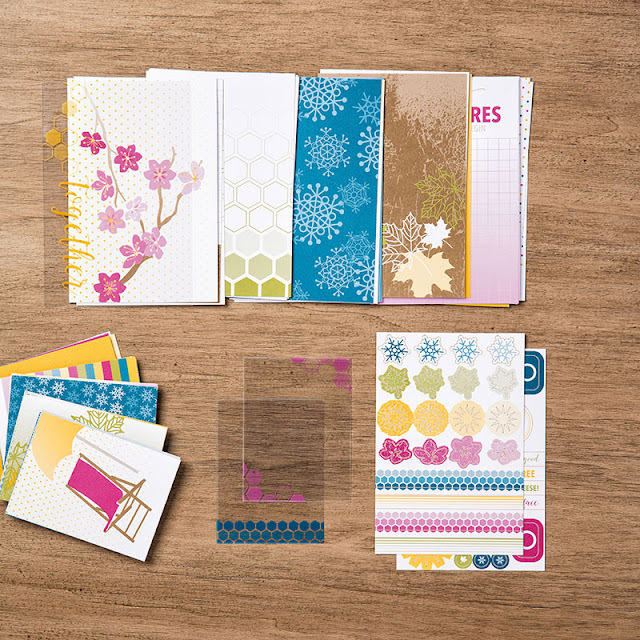 Have you seen the new memory keeping range Stampin' Up! 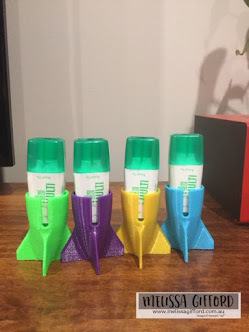 have? 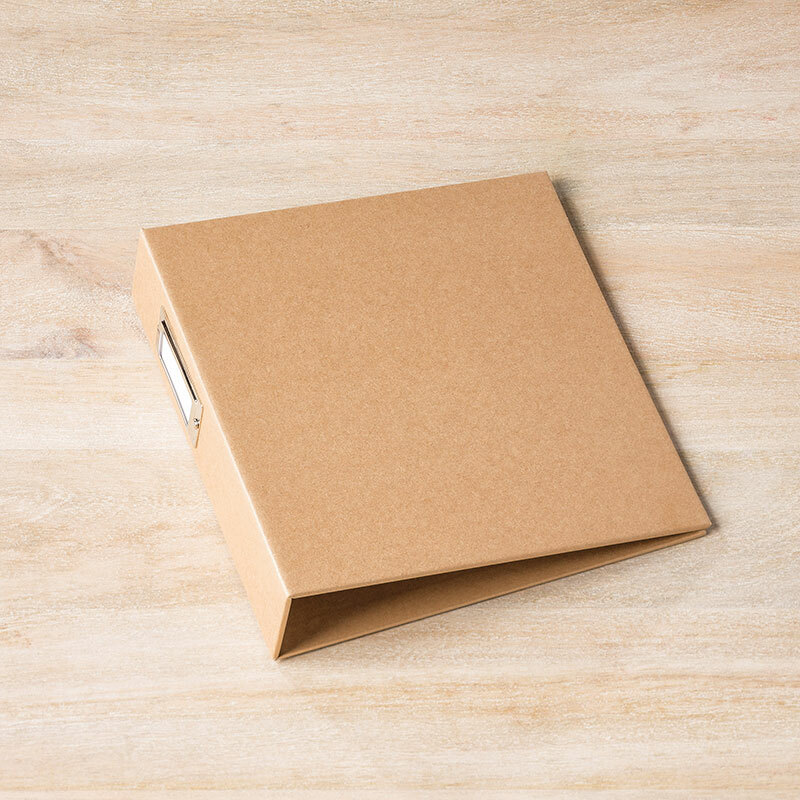 I must admit I have never been much of a scrapbooker but I just love the simplicity of the new Memories and More range. 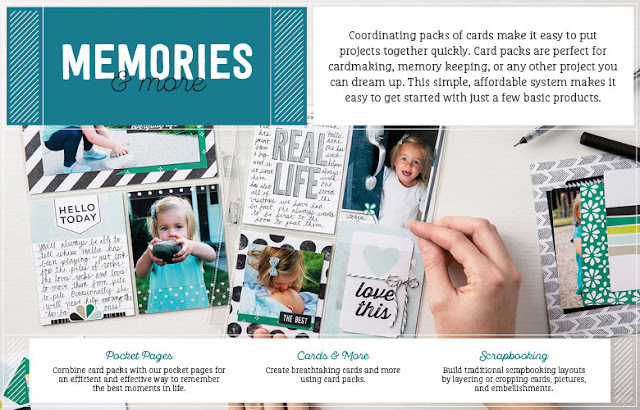 The pockets make it easy to slip on a photo or keepsake and the co-ordinating cards are so easy to add some colour, interest and of course journalling. 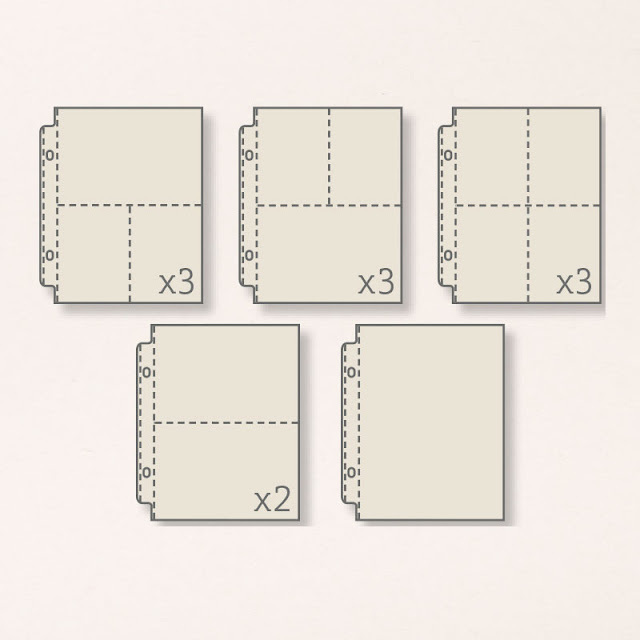 And the four card packs also make great bases for cards and 3D projects as they co-ordinate with some of the suites in the annual catalogue.